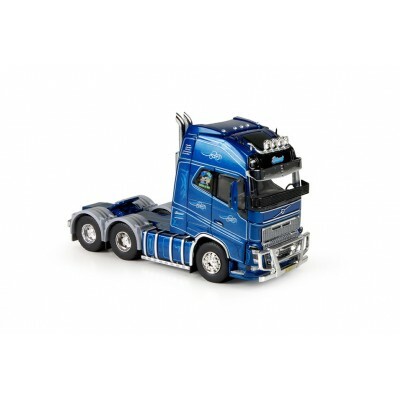 Quinto Multi-Px 6 Axle With Mercedes Arocs Bigspace 6X4..
Wincanton Mercedes Gigaspace 6X2 With Curtainside Trailer..
TBP Volvo Globetrotter Xl 8X4 Tractor Unit..
T.B. 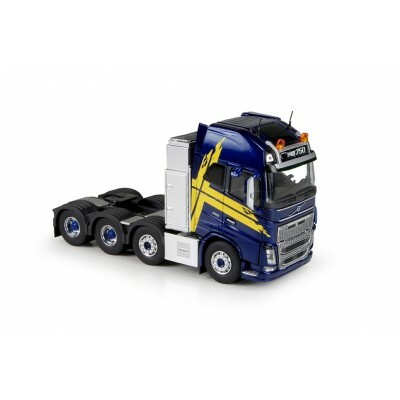 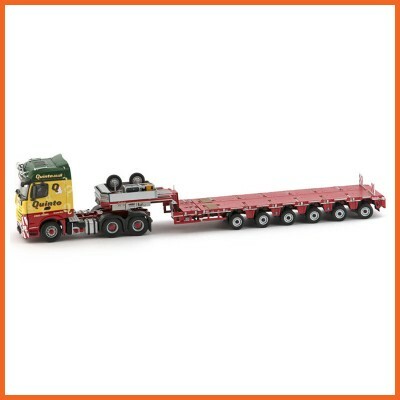 Next Generation Scania R-Series RHD..
Eklund Volvo FH04 6x4 Tractor..
Waterson Scania R-Series 6X4 3 A Semi Goldhofer..
We are delighted to announce the production of Sworders' Volvo FH04 Globetrotter XL 6 x 2 as a solo-..
Scania R-Series Topline (R6) 4 x 2 with 3-axle Curtainside Trailer..
1:50 diecast scale model of Scania 4 Series with a 3 axle fridge trailer in the livery of Crawford F.. 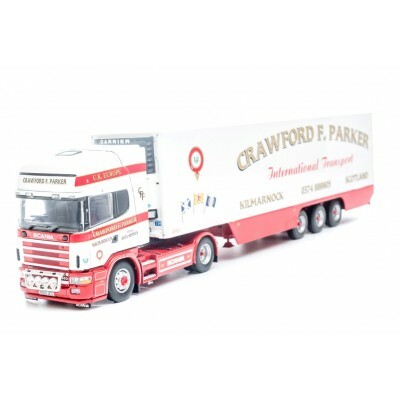 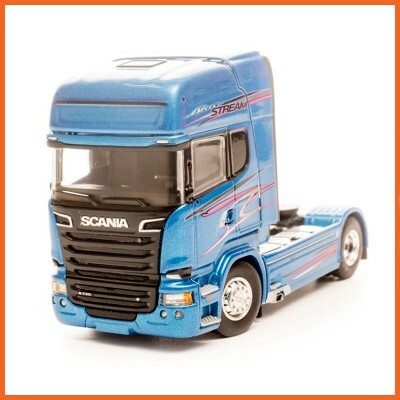 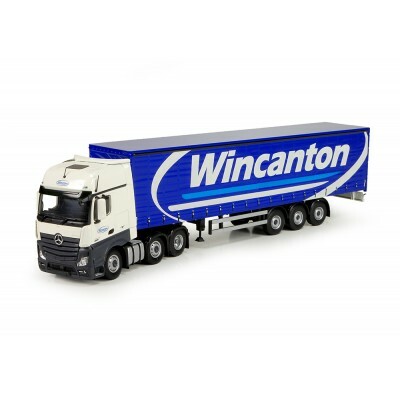 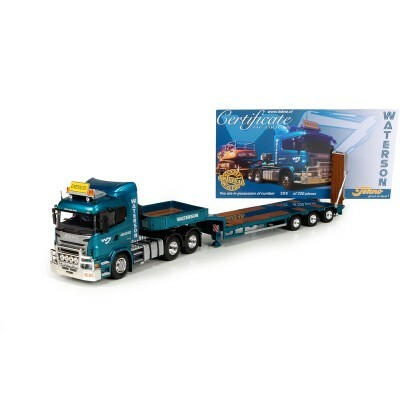 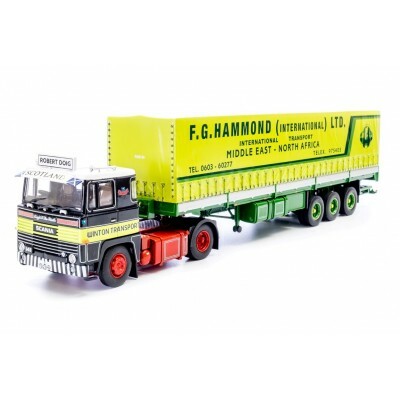 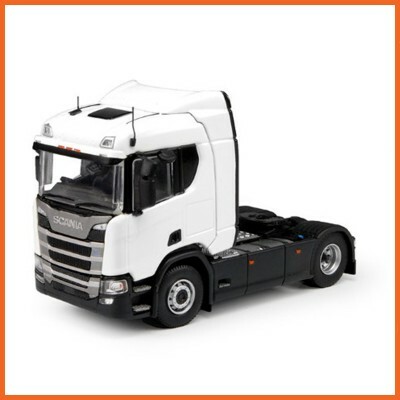 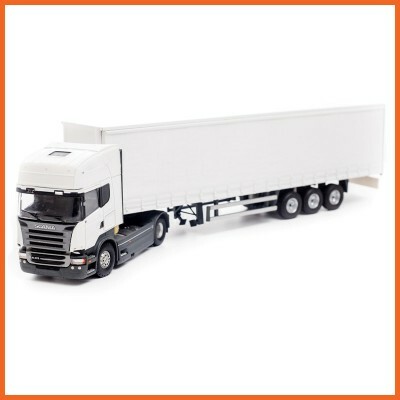 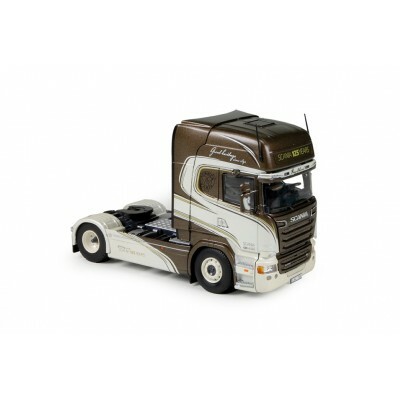 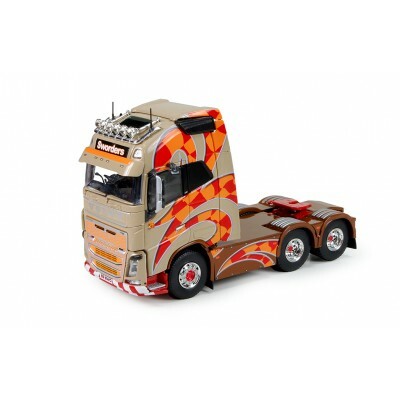 Produced exclusively for the Tekno UK Historic Collection in 1:50 scale is the Winton Transport/Robe..